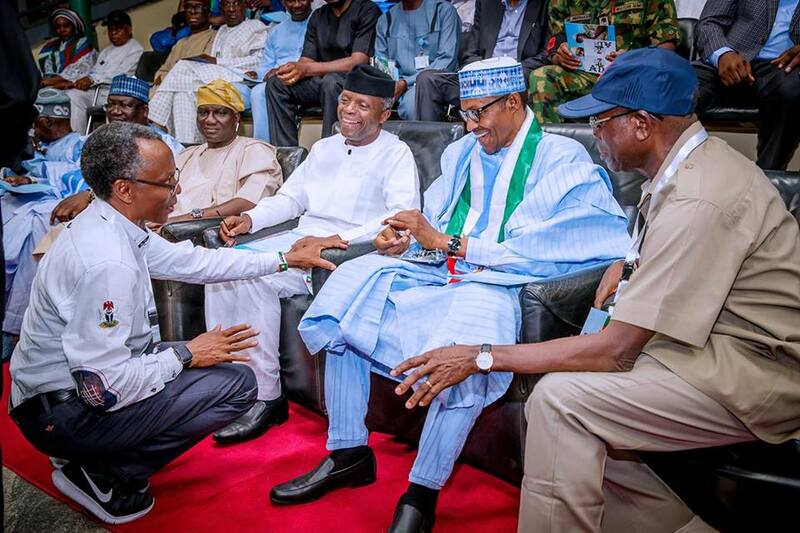 The National Working Committee (NWC) of the All Progressives Congress (APC) has told Governor Nasir el-Rufai to stop wasting his time on the party’s candidate for Kaduna Central senatorial race. To the party, Senator Shehu Sani remains the only candidate of the party. “The governor cannot dictate to the party”, said the acting National Publicity Secretary, Yekini Nabena, in Abuja on Sunday. It is believed el-Rufai manipulated the conduct of another primary on Saturday during which his Special Adviser on Political Affairs, Malam Uba Sani, energed winner. Nabena insisted that Shehu Sani was the only senatorial candidate from the zone duly recognised by the national body. The senator had distanced himself from the primary election where he was said to have lost to Uba Sani. The Returning Officer of the primary held at Murtala Muhammed Square, Kaduna, Prof. Eddie Floyd-Igbo, declared Uba Sani as the winner with 2,088 votes, while Shehu Sani garnered only 15 votes. Another rival, Usman Ibrahim-Sardauna, was said to have secured 129 votes. Nabena, however, reiterated that “as far as Kaduna Central Zone 2 is concerned, the only candidate is Sen. Shehu Sani. “Yes election took place in that zone because of the House of Representatives and the State House of Assembly but for the senatorial position, the only candidate is Senator Shehu Sani. The governor cannot dictate to the party”. Previous articleBuhari: Under PDP, infrastructure down, security down, 18 councils controlled by insurgents, reserves depleted, what did they do with your money?